You are welcome to register your interest with us to become a listed stockist of Erin’s World Frames. Or, you can simply become a basic account holder and order frames when needed. Once setup you’ll be able to use your trade account to order Erin’s World frames as you need them. Our website will only display prices when you are logged in, meaning you can use our site conveniently as a dispensing tool (while logged out) with your customer present. In addition to the basic account, as an Erin’s World stockist you will benefit from a range of exclusive, stockist only account features. You can choose one of our preselected fitting sets or speak to our friendly professional staff about a more tailored option. All our fitting sets come complete with a bespoke display and storage case. You’ll qualify for FREE side adjustments and reduced frame costs. We want your fitting set to be perfect. That’s we have a 90-day exchange policy on all the frames so you can feel confident and assured our frames are an exact fit for your practice. Importantly, you’ll be listed on the Erin’s World Frames and Specs4us websites. This helps the people that need our frames find their nearest stockist of Erin’s World Frames quickly and easily. Register for Non-UK account and your account applictaion will be verified and a password emailed to you, usually within 24hrs. No payment will be required at time of order. When we receive your order we will email an ‘e-invoice’ secure payment link. Goods will be dispatched on receipt of payment by tracked and signed post. Delivery is normally 4-6 days after payment. You can choose as many frames as you wish, any returned frames will be credited back to the payment card used in transaction. *Frames supplied on approval basis. All frames are covered by a 2 year manufacturer’s warranty. This warranty does not include accidental damage, paint chips due to wear and tear, nose pads and side tips. We can supply replacement components upon request and repair damaged frames not covered by the warranty. Our standard fitting sets contains 8 or 10 frames. These are selected from our best-selling models and demonstrate the broadest spectrum of style, size and colour. We can get you started with a custom 5 piece set, perfect as a tailored option. We can work with you to select the perfect frames for your practice and you will then have the freedom to upgrade the set at a future date to benefit from increased discounts. The purpose of the fitting set is to help subjective frame fitting. To find the perfect bridge size, head width and lens depth for your patient. With a fitting set purchase, you are entitled to order a larger selection of frames on approval for your patient and you can benefit for our FREE in-house adjustment service. 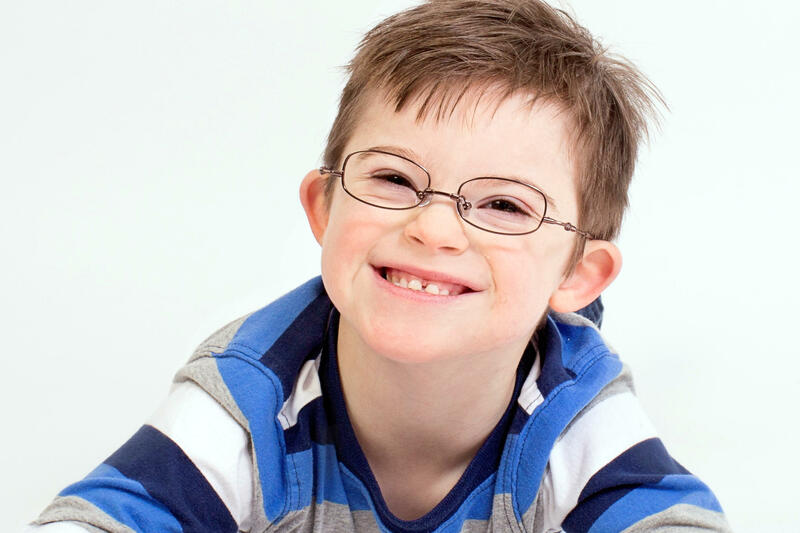 You can use our online shop to view the full range of Erin’s World frames with your patient present. No pricing is visible until you log in. We do not ask for payment online and your special discounts will be applied to your despatch invoice. Register your interest to become a listed stockist of Erin’s World Frames. © Erin's World Frames a trading name of Spec-Care Ltd.